Rosa ‘Nicolas’ | J.C. Bakker & Sons Ltd. 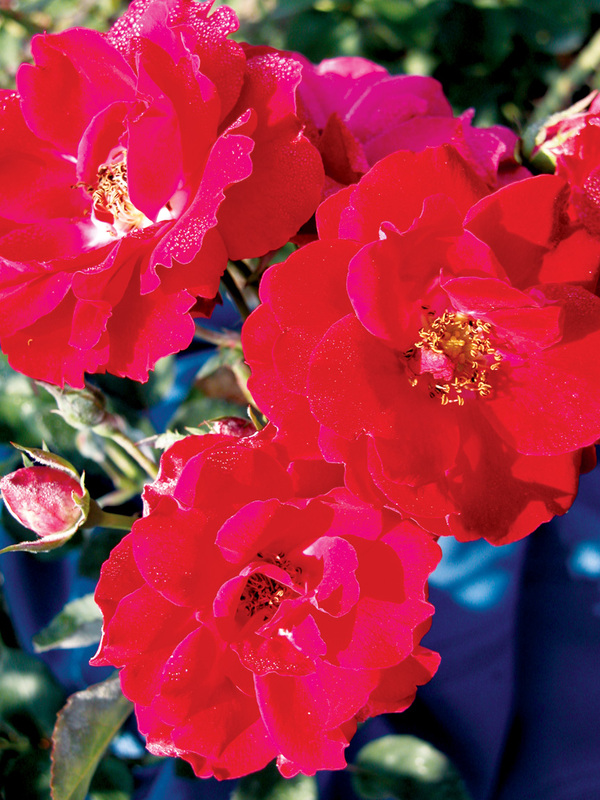 Very floriferous compact shrub, with semi-double blooms of rich pure red produced singly or in clusters. Repeat flowering throughout the season. Very winter hardy and disease resistant. SKU: 87875100. Categories: Explorer Series, Roses. Tags: explorer, Nicolas, Rosa.